Entries are now open for the two upcoming events in October at Zwartkops Raceway. The first event will be the Inland Championship event taking place on 13 October 2018. And the weekend thereafter the Extreme Festival Grand Finale event will take place on 20 October 2018. 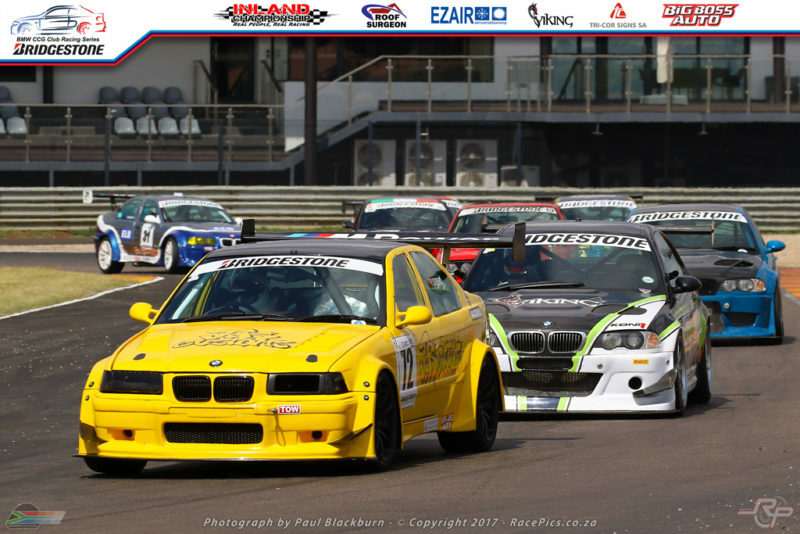 Entries are now open for the Inland Championship on 29 July 2017 at Zwartkops Raceway. There is a special “Early Bird” entry fee discount for those that enter and pay before 19 July 2017. Enter your email address below to subscribe to our newsletters. Copyright © 2019 Zwartkops Raceway. All rights reserved.